At Small Wars Journal, Noah B. Cooper examines how to use network analysis techniques to counter ISIL’s bomb-dropping drones. At Popular Science, Kelsey D. Atherton considers what policies the Trump administration might adopt with regards to drone strikes. 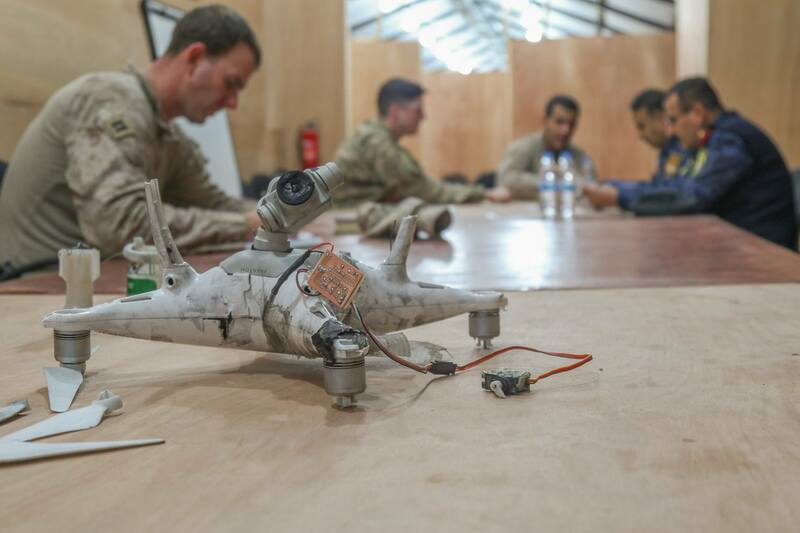 At Motherboard, Ben Sullivan looks at whether a U.S. drone in Yemen was carrying signals intelligence equipment. At Wired, Anna Vlasits writes that drones are offering regular citizens new opportunities to study the environment. Also at Wired, Nigel Gifford discusses how his edible drone is designed to provide humanitarian relief to disaster zones. At the Independent Record, Pepper Petersen argues that an anti-drone bill in the Montana State Legislature would harm Montana’s drone industry. At MarketWatch, Sally French examines how DJI beat out the competition for the hobby drone market. In an interview with Quartz, Bill Gates proposed a “robot tax” for companies that use robots to replace human jobs. At Phys.org, Engin Kirda discusses the cybersecurity risk to self-driving cars and how carmakers are developing tools to counter potential vulnerabilities. At Technical.ly, Andrew Zaleski profiles an insurance lawyer who sued the FAA over its drone registration rule. At Drone360, Cesare Wright considers how drones are shaping science education. In a Modern War Institute podcast, Brig. Gen. Nechemya Sokal discusses how the Israeli Defence Forces use robots to detect and explore the tunnels built by Hamas. At DefenseNews, Christopher P. Cavas writes that the Houthi boat that attacked a Saudi frigate in January was remote-controlled.